The nerves of the body are like telephone wires that transmit messages between the brain, spinal cord, and other parts of the body. Some of these nerves carry signals of pressure, pain, or temperature from the body and transports them to the brain. Quite a number of these nerve fibers are located in the fingers, where they are protected and insulated by tissues. Like with the wrist, damage to the nerves in the finger area can be excruciating. Nerve pain in the finger is a form of peripheral neuropathy which usually occurs periodically or constantly but typically felt in both hands. Our hands are tactile organs which we use to carry out a multitude of tasks which include brushing our teeth, typing, washing, buttoning our clothes and tying our shoelaces. Our hands are hardly ever at rest, so it is not uncommon to experience uncomfortable sensations like throbbing, stabbing pains, or numbness. Often, these feelings are mild and temporary. However, some people might experience symptoms that are extreme and episodic, which may be a marker for nerve damage from the wrist to the fingers. The main nerves that control the fingers are the median nerves, the ulnar nerves, and the radial nerves. The median nerve which travels through the carpal tunnel controls impulses in the middle finger, one side of the ring finger, the index finger, and the thumb. The largest unprotected nerve in the body popularly called the ulnar nerve, branches off the adjoining side of the ring finger and the little finger. This nerve facilitates grasping of objects while creating sensations on the palm. The radial nerve takes an active part in controlling the position of the hands. It provides signals from the bordering half of the ring finger and the posterior of the little finger. According to WebMD, it is believed that 40 million Americans are saddled with nerve pain. Nerve pain in the fingers may be acute or progress slowly over the years. Damage to the motor nerves can cause stabbing pains in the fingers. Motor nerves help to transmit impulses from the central nervous system to the muscles of the hands and other parts of the body. Motor nerves partake in activities like catching a ball or writing. Destruction to the motor nerves leads to spasms, cramps, and difficulty in moving the arms. Sensory nerves in the hands help to direct signals from the muscles to the central nervous system. These nerves help individuals to decipher if a particular object is sharp or blunt, cold, or hot and if it’s stagnant or dynamic. 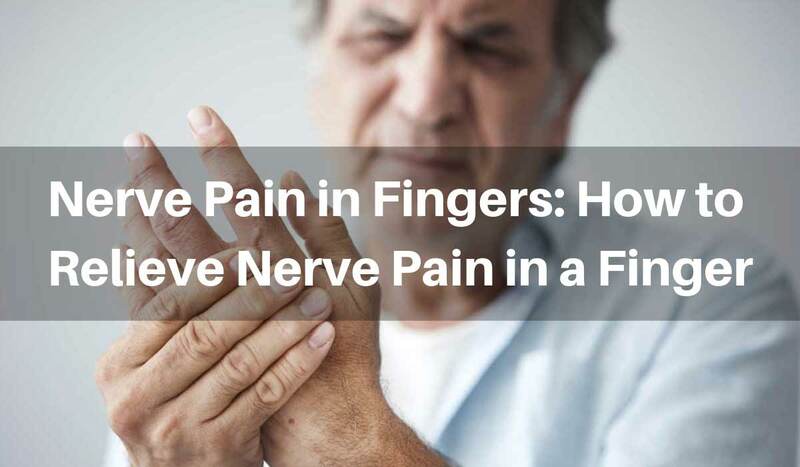 Extreme damage to these sensory nerves of the fingers, causes pain, numbness, burning sensation, tingling, and heightened sensitivity to external stimuli. The autonomic nerves oversee semi-voluntary and involuntary functions in the body like sweating, digestion, heart rate, and blood pressure. Injury to the autonomic nerves can result in uncontrolled sweating, vomiting, constipation, irregular heart rate, abnormal blood pressure, nausea, constipation, and sexual dysfunction. Some nerve pain in the finger can heal without any form of intervention while a host of others require early detection and special care to speed up recovery. Prior to the commencement of treatment, it is crucial to look out for any underlying reason that is causing nerve pain in the hand. The severity of nerve pain has a direct link to how severe an underlying disease condition is. 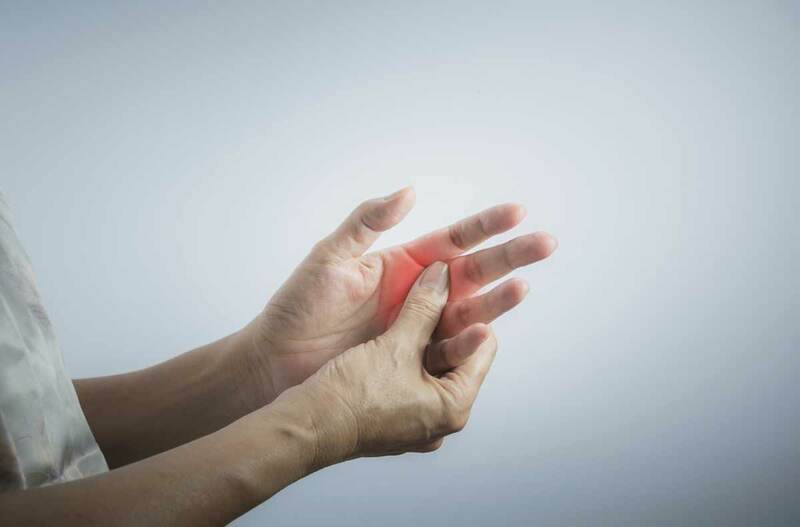 The following ways have been proven to alleviate nerve pains in the finger. Over-the-counter pain relievers like Ibuprofen usually reduce pain after a short while. If the pain persists after taking painkillers, contact your physician. Prescription topical treatment like lotions, ointments, balms, gels, and creams can reduce nerve pains in the fingers. Go for a formula that has the active ingredient, capsaicin. Capsaicin is a biological substance extracted from chili pepper that serves as an anesthetic, which helps significantly reduce the pain. Depletion in the nutrient stores may not cause nerve pain directly, but they can interfere with processes that aid the smooth function of the nerves. 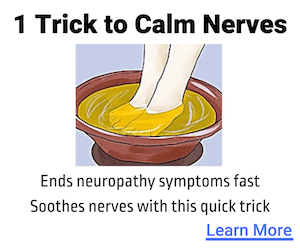 This is why it is important to use dietary supplements for neuropathy to boost the health of your nerves. One of the best brands of dietary supplements that have proven to help is Nerve Renew. The product is rich in vitamins and minerals like vitamin B2, B6, copper, and manganese. 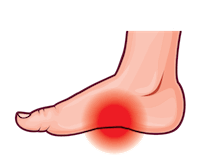 This pain-free approach uses natural sources to help reduce discomfort associated with neuropathy. It also helps to reduce symptoms. Acupuncture and massages help in relieving pain. Lifestyle changes are typically preventive measures, but they can also help to improve cure. Exercise and good dietary habit help maintain the integrity of nerves in your fingers. Smoking, too much alcohol, and a poor diet generally aggravate nerve pain, so avoid them at all costs. In certain cases, a surgical procedure might be required to correct the damage which causes the pain. Only a professional can handle this.